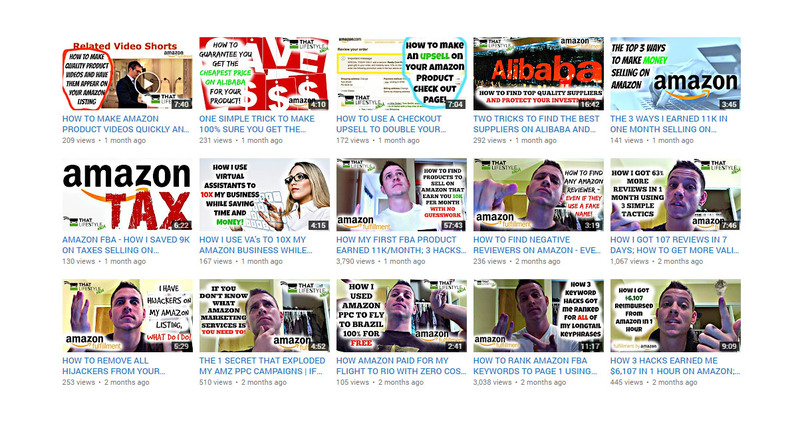 I Never Wanted to work for ‘The Man’ – So I spent 1000 hours learning out how to work for myself | No BS – Let me show you! I’m passionate about freeing people from the “GET A NORMAL JOB (9 – 5 Lifestyle)” society attempts to brainwash us all with. Lets work together, to work for ourselves FOREVER. We don't have wiki content for That Lifestyle Ninja YouTube Channel yet. 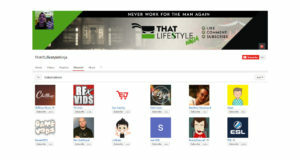 Are you familiar with That Lifestyle Ninja YouTube Channel? 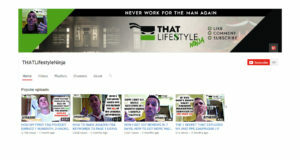 Please quickly share in your own words what That Lifestyle Ninja YouTube Channel is all about! 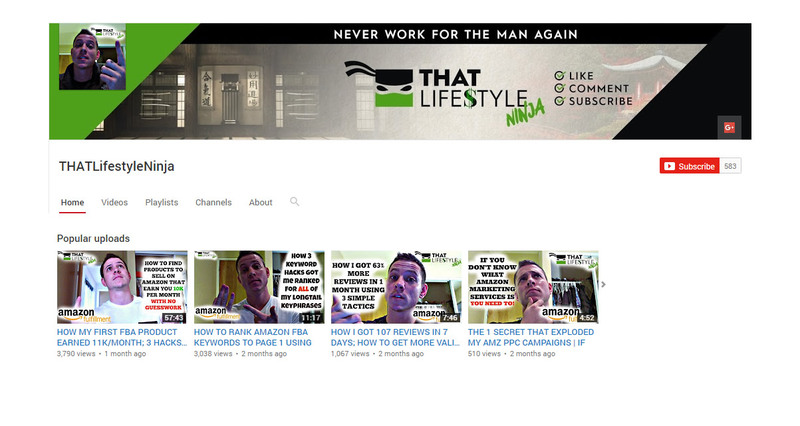 Share in your own words what That Lifestyle Ninja YouTube Channel is all about.